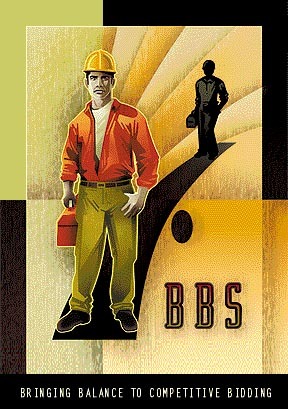 Welcome to BuildersBidService.com, providing real-time access to general depository information, current project listings, and rules & procedures. This site also serves as the gateway to our online bid partner (BidSite) where you may download bid forms, register bids, and review bid results- all online. Be sure to visit this page often for the latest project updates and critical news. For general inquires or technical assistance, please contact us. Click here for detailed calendar.